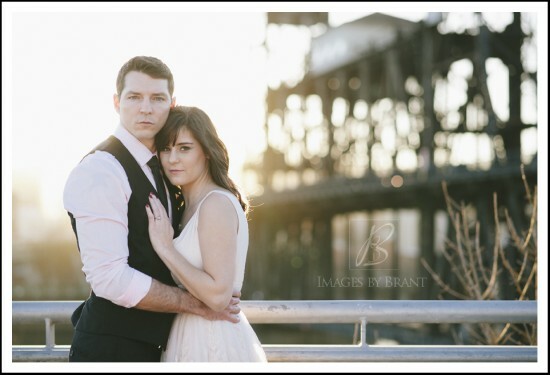 We are Shane and Tia Brant, a husband and wife photography team. We are romantics and are excited to have the opportunity to photograph the most important day of your lives! Between the two of us we have 20 years of experience and have shot hundreds of weddings; through this we realize what a joy it brings us to capture someone's story. Memories will be sparked for years to come with the photos that you'll have of our photography of your wedding. We are always happy to customize one of our wedding collections for you. Contact us and tell us about your day, we would love to be a part! It would be a blessing to be your wedding photographers. Insurance: We are covered by The insurance given to the Professional Photographers of America Association. We provide high end photography at reasonable rates. 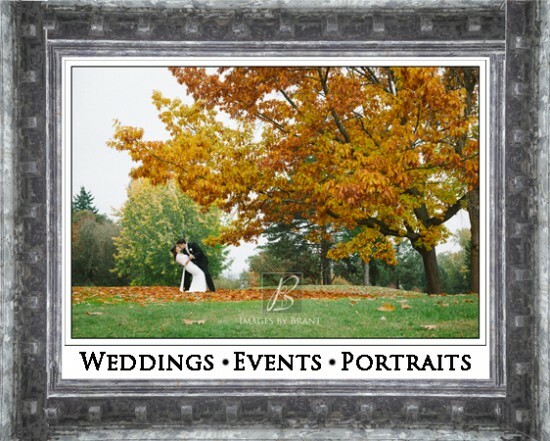 We help make your most special day a fun experience and you will love looking back on the memories captured by Images by Brant. High end editing by an highly experienced editor. Shane’s whole life has always been centered around photography and I cannot imagine him being any other way. He grew up assisting his Dad, who is a pro photographer in Texas. Photography was, and I think will continue to be with ours as well, a family affair. Shane majored in Photography at Sam Houston State and has freelanced for several local studios and I love how he always jumps at the chance to learn more. One of the things he has said that is so true is how a person’s eyes shows emotion and that tells their story, which makes portraiture his favorite form of photography. When Shane first showed me his Portland Bridges and Cityscape prints, I was really impressed, then I found out this is just what he does in his free time! He is always looking for photos wherever we go and never ceases to amaze me with the shots he gets. Tia has been in love with photography since her first real taste of capturing images with a film camera she bought for high school graduation. When she moved to the Oregon Coast to attend Ecola Bible School, Tia was overtaken with how she could capture the beauty of God’s creation through her lens. There was no looking back after that. I was impressed with her winning multiple awards at state, national, and international levels. The portraits of the beautiful children in Africa she has taken made me fall even more in love with her. It’s so awesome how when we are at a shoot, I will be shooting the main subject and Tia goes off and shoots an amazing detail shot I would have never thought to shoot. It sounds cheesy, but she truly completes me. We never would have thought the person we were meant to marry would be a photographer as well, but it’s great because we both understand that it will always take more time when either of us has a camera in our hands to get from point A to point B. Between the two of us we have 20 years of experience and have shot hundreds of weddings; through this we realize what a joy it brings us to capture someone’s story. As we continue to explore our love for telling stories through photography, and capturing that special moment through a person’s eyes, we are amazed time and time again by the way light can shape and dance across a person’s face or a beautiful landscape. In 2012 God brought us a new subject to learn to photograph, our beautiful son. We cannot get over how many photos we have taken of him or how special he is to us. We both really love that we can just go on a date and photograph a dramatic sunset at the beach or star trails over Mt. Hood. Who else can do that with their spouse? It’s amazing to have that connection and share a common ambition. It is our passion and goal to capture how beautiful God’s creations are through the lens of our cameras, to bring Him glory and to bless others with precious memories. We excel under unknown situations such as weddings. We come prepared with professional lighting for almost all situations. Dale Brant, Shane's father is a highly merited and award winning wedding/portrait photographer in Texas and has trained Shane to be an excellent photographer.